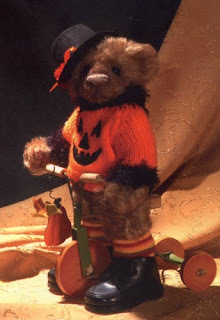 Hallowe'en Artists' Studio Trick or Treat Tour: Welcome Sue and the Barkery! Welcome Sue and the Barkery! More good news? Yes! Illustrator Bill Slavin has granted us permission to use his perfect haunted house on the hill for our poster and bookmarks again this year! 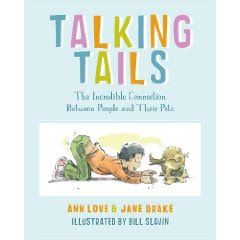 While the book with this image for its cover (Chills and Thrills, edited by Priscilla Hawthorne) is sadly out of print, you can see Bill's latest work in the upcoming book Talking Tails, due out in April!